This armoured regiment of the British Army was formed in 1922. It existed until 1992, when it amalgamated with The Royal Hussars (Prince of Wales’s Own) to form The King’s Royal Hussars. This regiment was formed as the 14th/20th Hussars in Germany in 1922 by merging the 14th King's Hussars with the 20th Hussars. The latter had been disbanded in Palestine the previous year and was re-formed as a single squadron especially for the merger. When it was a year old, the new unit moved to England until 1931. It then went to Egypt on its first foreign posting. From there, it deployed straight to India in 1933, where it remained until 1941. In 1936, the honorific 'King's' was reintroduced to its title. Two years later, the regiment was mechanised with light tanks. 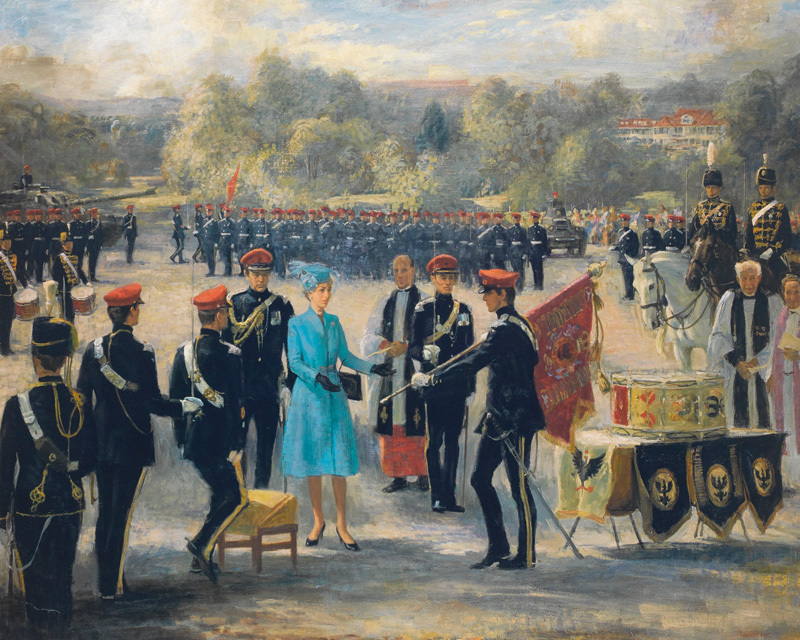 In February 1941, part of the regiment was split off to form the 26th Hussars, which was disbanded two years later. Later in 1941, the 14th/20th saw its first action of the Second World War (1939-45) in Iraq and Persia (now Iran). It remained in the Middle East for three years to guard the oil fields and supply routes to Russia. While there, it switched to using Sherman tanks. 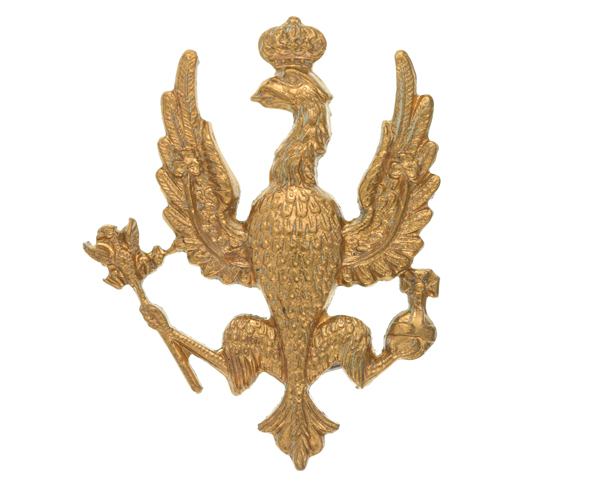 In late 1944, the regiment moved from Egypt to Italy. There, it helped the 6th Gurkha Rifles capture the town of Medicina in April 1945, gaining it the honour of crossed kukris as a sleeve badge. At the end of the war, it deployed back to Britain as a tank training regiment. It was later equipped with armoured cars, then tank destroyers and finally a combination of scout cars and main battle tanks. Its post-war postings included Libya (1952 and 1962), Malaya (1954) and Aden (1962), while single squadrons also served in Cyprus (1964-65). It also undertook several tours of Northern Ireland during the Troubles in the 1970s. However, the regiment mainly alternated between England and Germany, spending over 20 years in the latter between 1946 and 1991 as part of the British Army of the Rhine. One of its German deployments came in 1988, when one squadron was also sent on detachment to West Berlin, just a year before the fall of the Berlin Wall. Following its service in the Gulf War (1990-91), it amalgamated with The Royal Hussars (Prince of Wales’s Own) to form The King’s Royal Hussars. Explore the history and collections of the 14th/20th King's Hussars by visiting the 14th/20th King's Hussars Museum at the Museum of Lancashire.